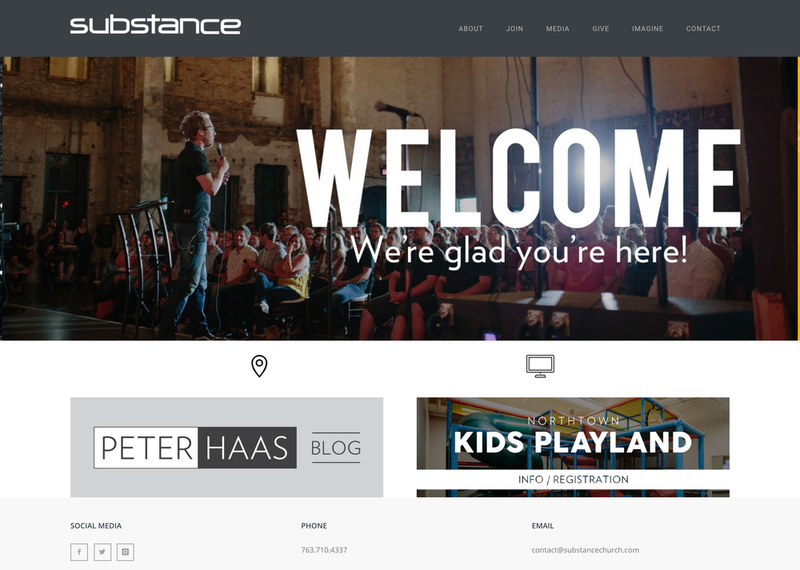 Substance is a Twin Cities megachurch that needed a brand cleanup. 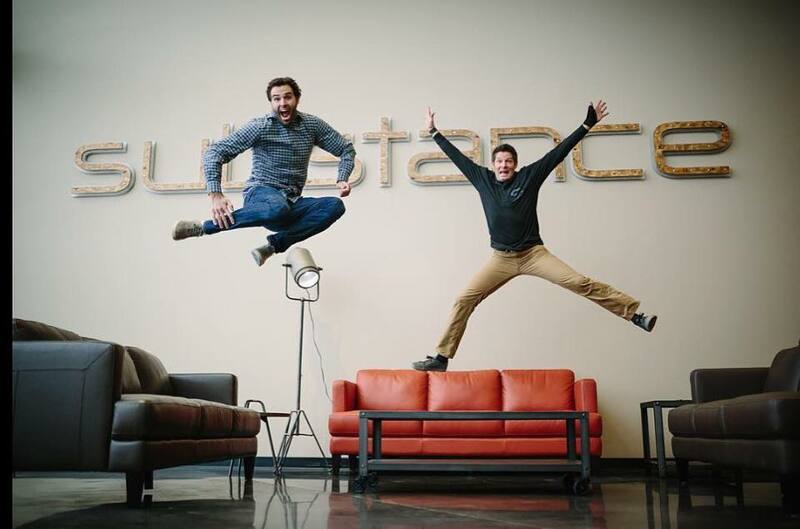 Named one of the fastest growing churches in America, there was a lot from the "startup" days that was still a little rough around the edges. I was able to join the marketing team in cleaning up the wordmark and developing an identity system that has been flexible to respond to the continued growth of the church.